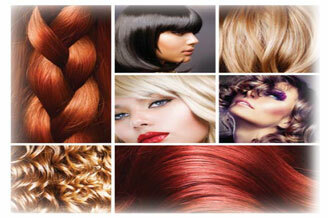 Gain knowledge in hair coloring and become apt at providing one of the most demanded and popular hair services! 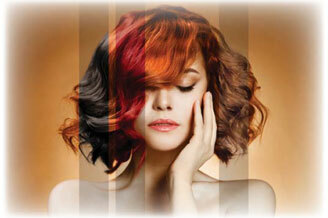 The Hair Coloring course structure is designed with equal emphasis on theory and practice. Classes are delivered on the basis of lectures, DVD presentations, demonstrations, and practice on human hair mannequins. A large component of the course is hands–on practice on real clients in National Institute’s very own hair salon. Career Path: Whether you are looking to work at a salon or thinking of starting your own business, the hair coloring certificate will serve as an edge for your career, whether you are an employee or a business owner. I completed RMT course in 1 and half years with weekend classes… I had excellent instructors…. Great management! I got great support to complete my course successfully.